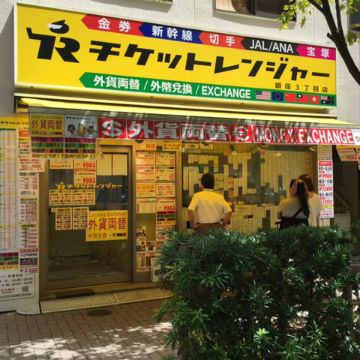 The above exchange rate is for Ginza 3chome branch only. Other branches will have different rates. 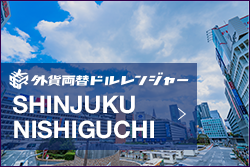 Please check details for other branches on the store details page. 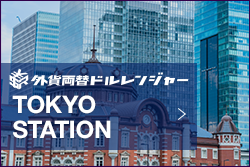 10 seconds walk from C8 exit, “Ginza Station”, Tokyo Metro Ginza line, Marunouchi lone and Hibiya line. 1. 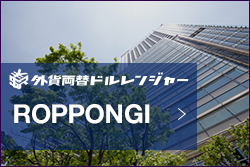 Walk toward C8 exit of the Tokyo Metro Ginza. 2. When you get close to the exit you will see the toilets. 3. 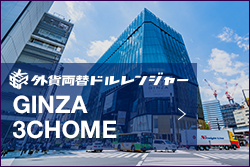 “Ginza 3 Chome Branch” is located just outside of C8 exit.